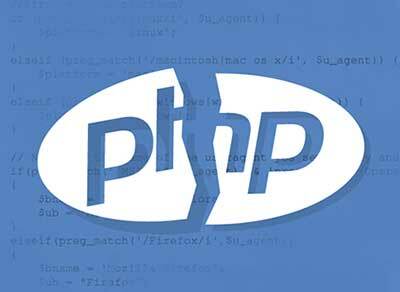 From 1 March all hosting companies have started switching off PHP 5 and started enforcing their clients to use PHP 7. 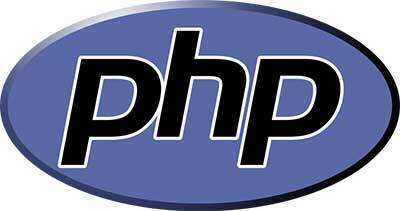 Since the security issues with PHP 5.x are no longer supported, all hosting companies have started moving their CPanel and Plesk clients to PHP 7.x. 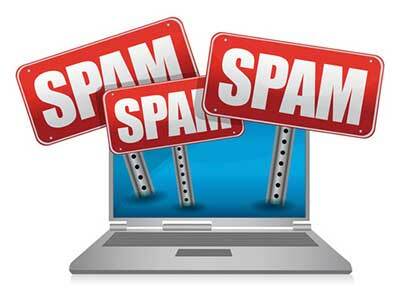 This affects all current Joomla, Wordpress and Magento clients, only to name a few. If you have a website designed in a Content Management System, like Joomla or Wordpress, it means that your website might break, unless all your components, C.M.S. and templates are up to date. We have a management package that is specifically designed to keep your website up to date, every week, month or when needed. You can have peace of mind when it comes to your website and security updates, from only R450.00 per month. This includes all your components, your chosen C.M.S., and any add-ons you have on your site, and if you wish to host your site with us, then there's no additional charge. Click here to view what you get for this low price, which saves you R 1000.00's every year, as our price even includes license fees for most common Joomla components. Our top selling product, the Online Marketing Package, is great for any business, any size. We will manage/set up your companies FaceBook/Twitter/Linked in and/or Google Page, post on a weekly basis and also do monthly SEO on your website (Joomla/Wordpress Only.) We can also write Blog articles and even send out weekly/monthly newsletters. When it comes to marketing, we can do it all, and we can ensure that your Company/Brand is promoted sufficiently and professionally, to reach as many new/existing clients as needed. Click here to view our Marketing Packages, starting at R 2 950.00 per month. Millstone Round Your NeckYou have just finished designing your new website, and feel proud and happy. The last thing you want to hear now is that you must pay for SEO. It may be the last thing you want to hear, but it is the most important thing you need to hear, if you want your website to be visible on search engines, and if your website stands any chance to succeed, and bring you the customers you need and want. SEO is not something that you just slap onto a website like icing on a cake. 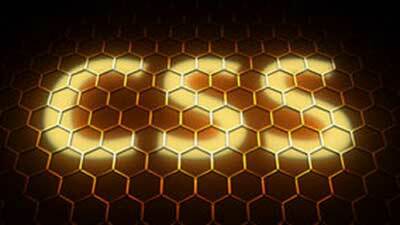 SEO should be mapped in when planning your website structure. CMS (Content Management Systems) give you the best results for your business. Your content on your landing pages should lead prospects along a buying slope. You can have a really attractive looking site, but if the content is not of a high standard, and the SEO is not properly done, you will end up with a stagnant website, which is like a millstone around your neck. Icing on a CakeAs with baking a cake, all ingredients are added in and mixed properly to achieve success, so too your website. 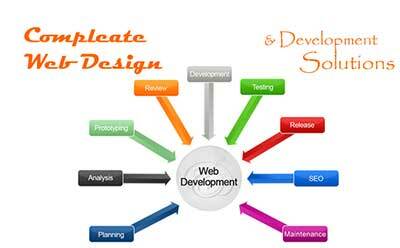 The planning, designing and SEO are all important ingredients to ensure successful business results for your company. A professional SEO consultant can help you, even if you started in the wrong order, but remember, it will take more time, more effort, and more money, and also some major restructuring to get it done properly. Google and other search engines need help in understanding your business, and good, professional SEO that is properly woven into your website’s DNA, can help showcase your business to search engines, to the benefit of your company. Don’t get left behind or ignored by search engines, be on the forefront and be seen regularly when prospective clients search the web. A good professional SEO expert will see to it that your keywords are visible and easy to find. Contact us today to discuss your requirements, and what would best suit your company, or request a free quotation.